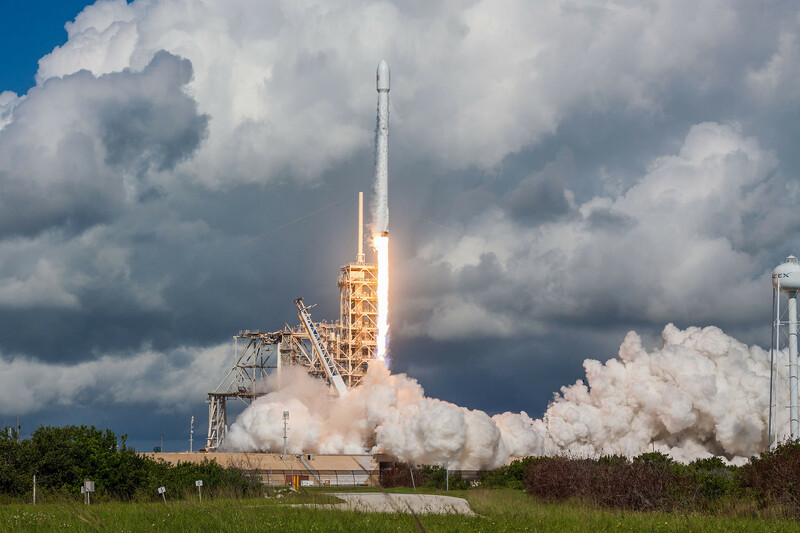 SpaceX will go for its 11th successful launch of the year early on Monday, with a mission to send a communications satellite into geostationary transfer orbit. The launch from Cape Canaveral, Florida, has a four-hour window that opens at 12:29am ET (04:29 UTC). The weather appears favorable, with a 70-percent chance of “go” conditions. SpaceX will not attempt to recover the first stage—the rocket will instead fall into the ocean. The company intends to fly a handful more of its used Block 4 versions of the Falcon 9 rocket before fully transitioning to the Block 5 version later this summer or early fall. The Block 5 variant of the rocket, optimized for reusability, has flown a single time, on May 11. Could dark matter atoms explain a recent observation?